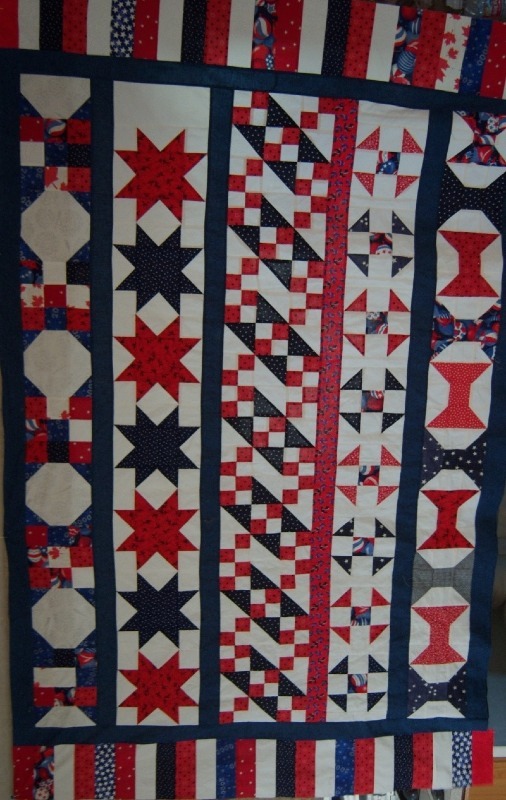 That is the home page of the group with which I have been working for five years to create quilts for wounded American soldiers. 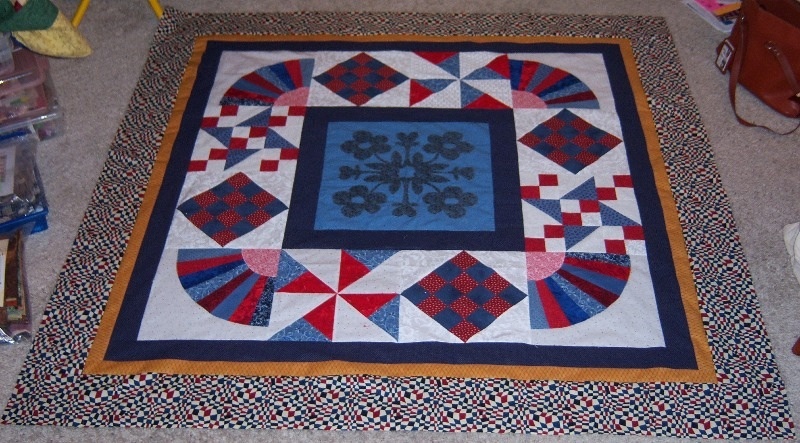 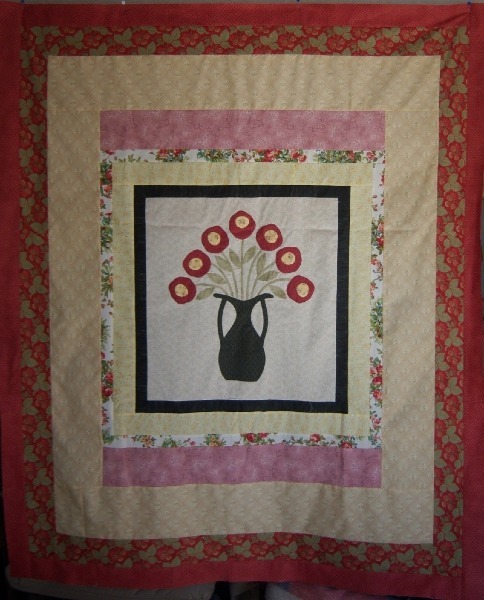 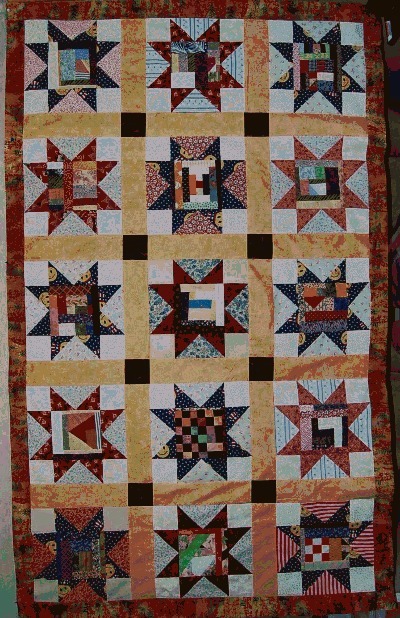 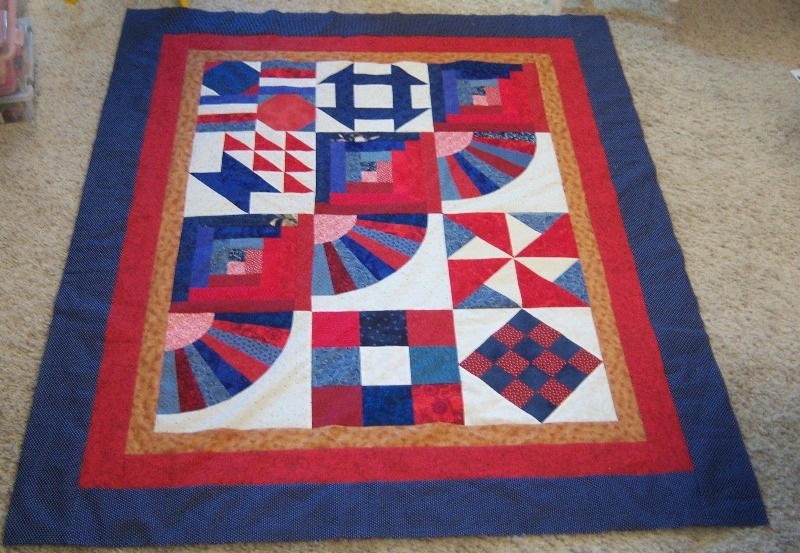 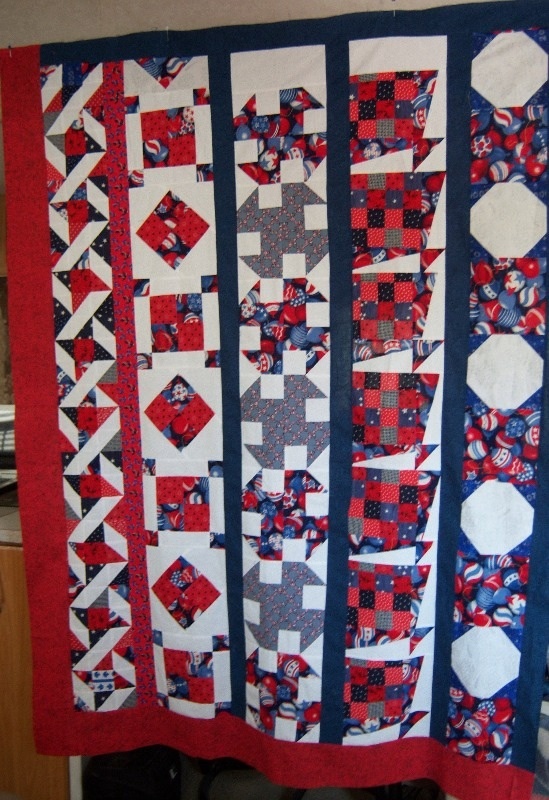 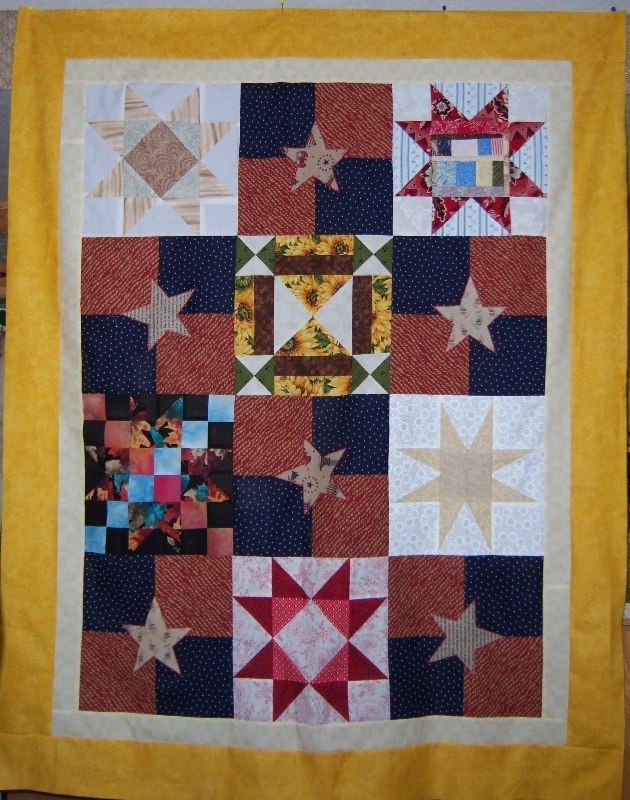 Machine Quilters are desperately need to quilt the tops the project receives. 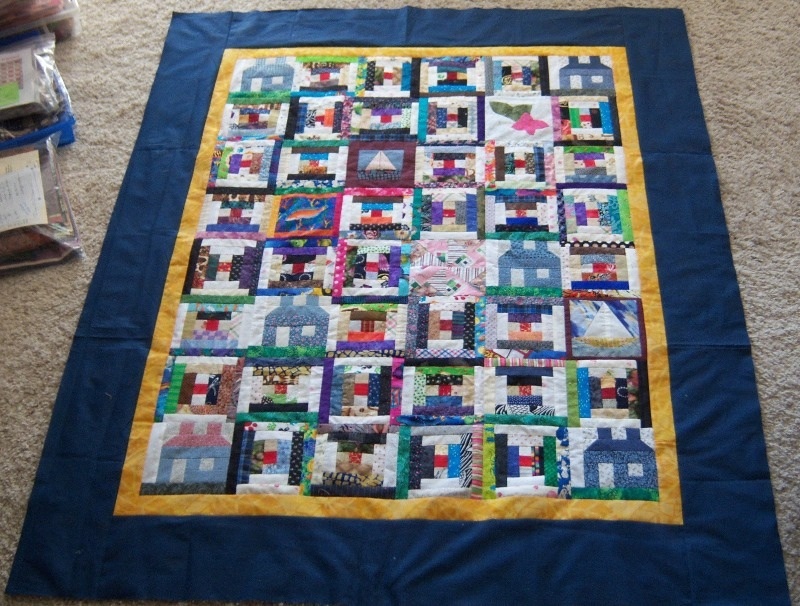 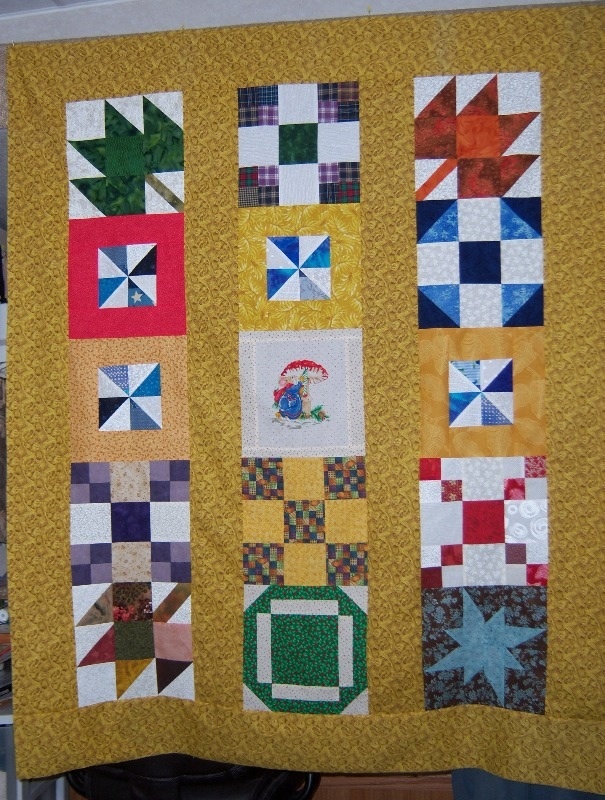 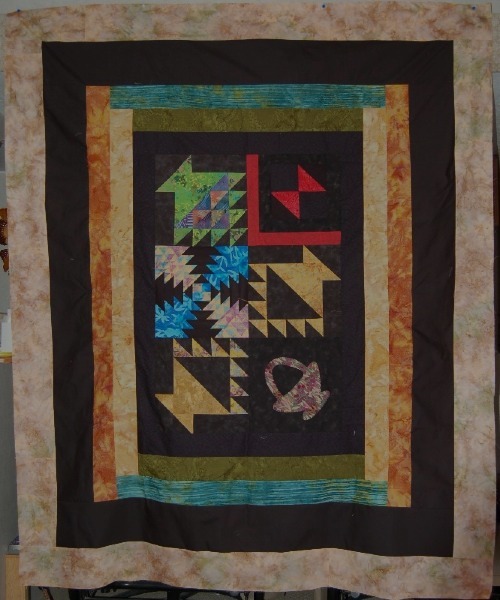 Many hundreds of quilts are given away each year, and there is always a need for more machine quilters.